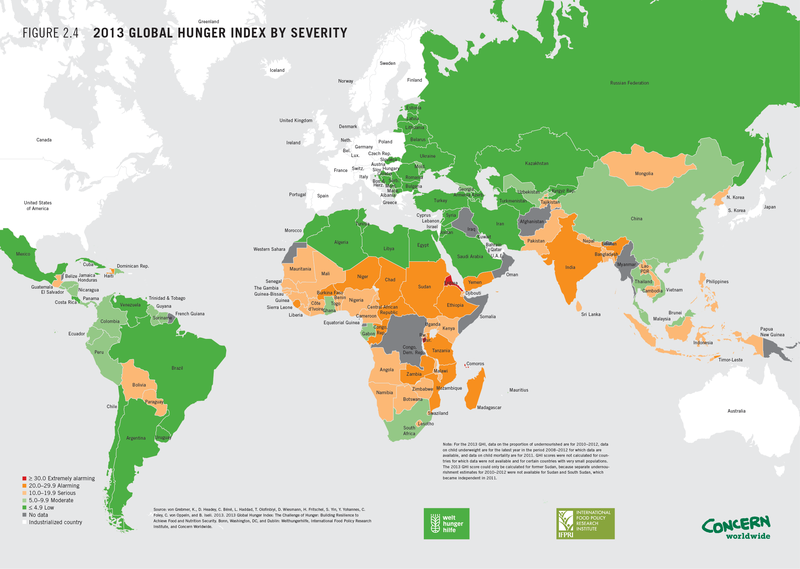 Between 2007 and 2008 spiking food prices sparked simultaneous riots in the Middle East, Latin America, Asia, the Caribbean and, to a greater extent, Africa, where more than a dozen countries experienced food related violence. In 2010-2011, inequities in resource distribution, including access to food, led to riots in many African countries. This article by Marcel Kitissou focuses on structural challenges to food security, presents competing views and weighs differences in reaction to economic crisis in Africa south of the Sahara.